NYC supergroup Soldiers Of Fortune releases its new album "Early Risers" this Friday, November 6th. 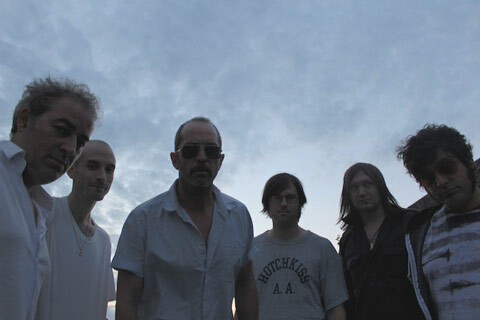 The band consists of Brad Truax (Home, Interpol), Matt Sweeney (Chavez, Superwolf), Jesper Eklow of Endless Boogie, Oneida's Barry London and guitarist/producer/gadabout Mike Bones, plus guest appearances by Stephen Malkmus, Cass McCombs, Dan Melchior and more. 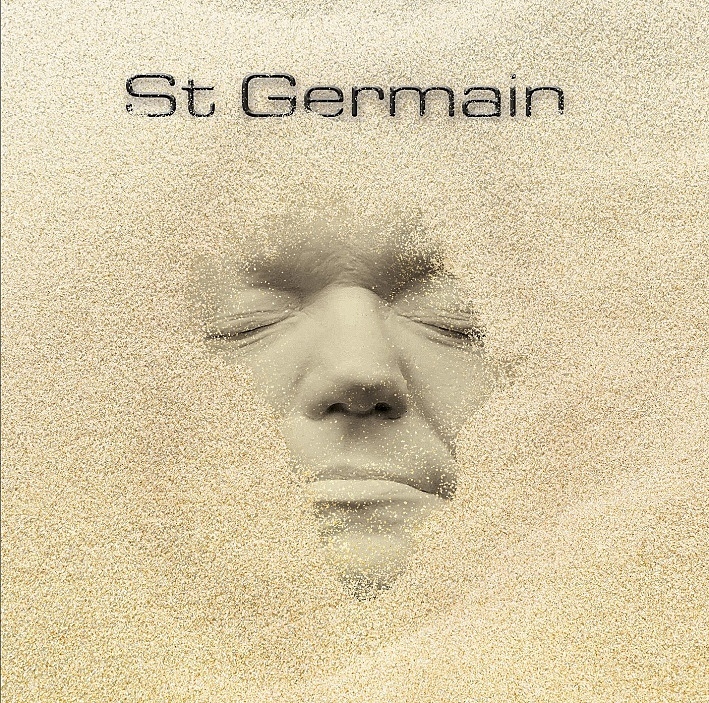 St. Germain - the French producer Ludovic Navarre - is back with new music for the first time since 2000. 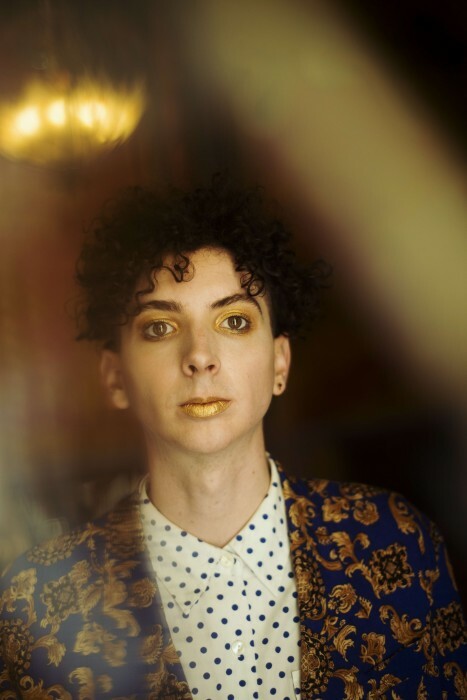 "Sittin' Here" appears on the new eponymous album, now available from Nonesuch Records. 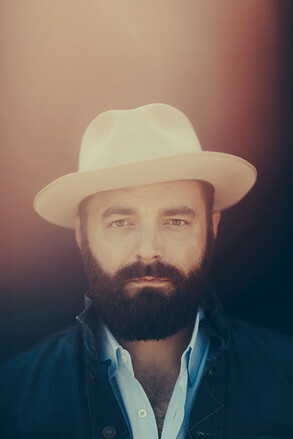 Enjoy this track from 'Medicine,' the new album from Drew Holcomb & The Neighbors. 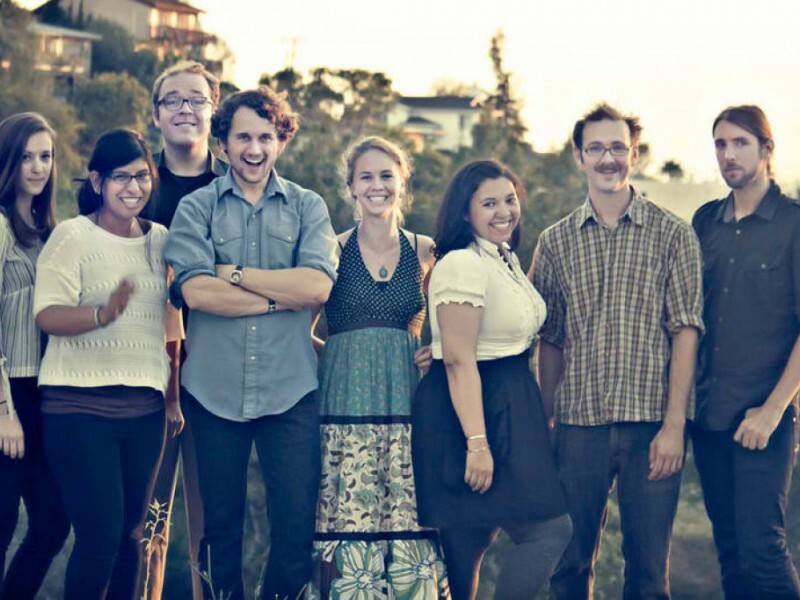 The band performs live at WYCE and later at Calvin College Fine Arts Center on Saturday, October 17. 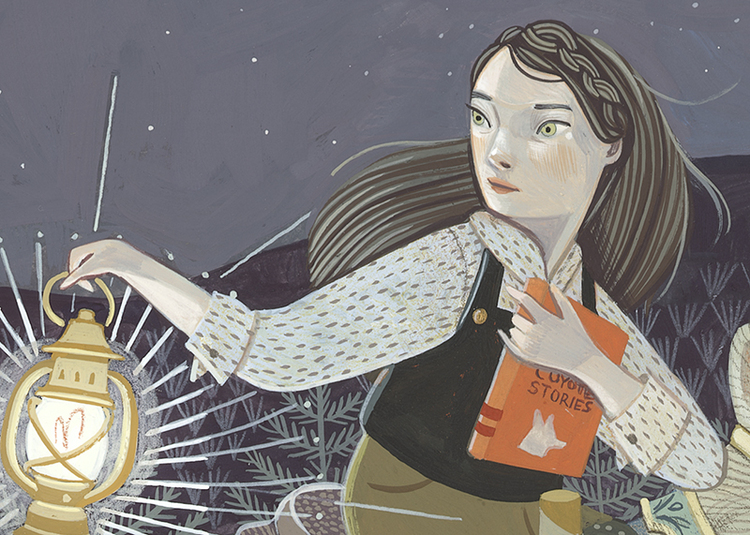 The Grand Rapids quartet is back with 'Coyote Stories' - due August 29th. 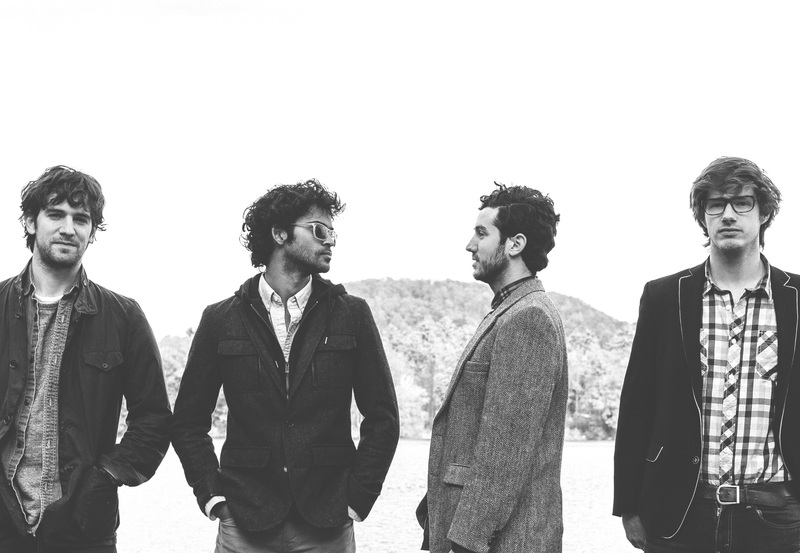 The band is presenting an album preview show at Wealthy Theatre on Saturday, July 18th. 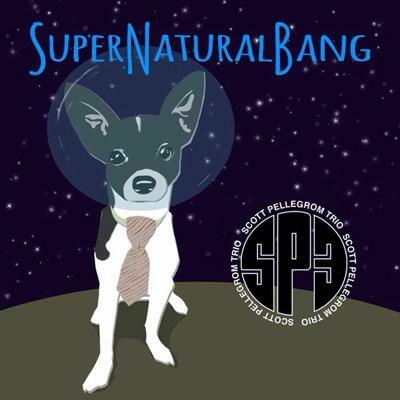 Enjoy this track from "SuperNaturalBang," the debut album from west Michigan band The Scott Pellegrom Trio. 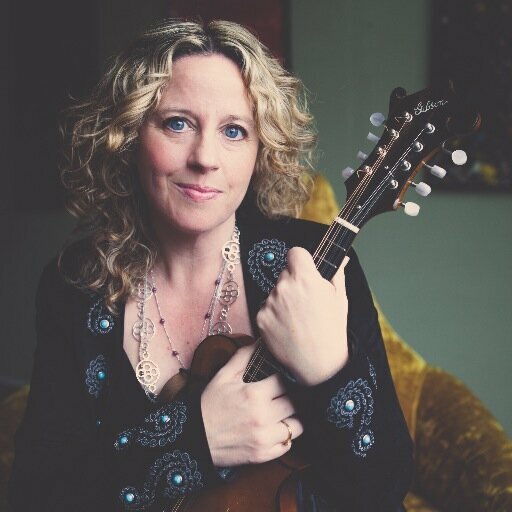 Download this song from Heather Maloney's new album "Making Me Break" and then join us for Heather at Live Lunch, June 29th!